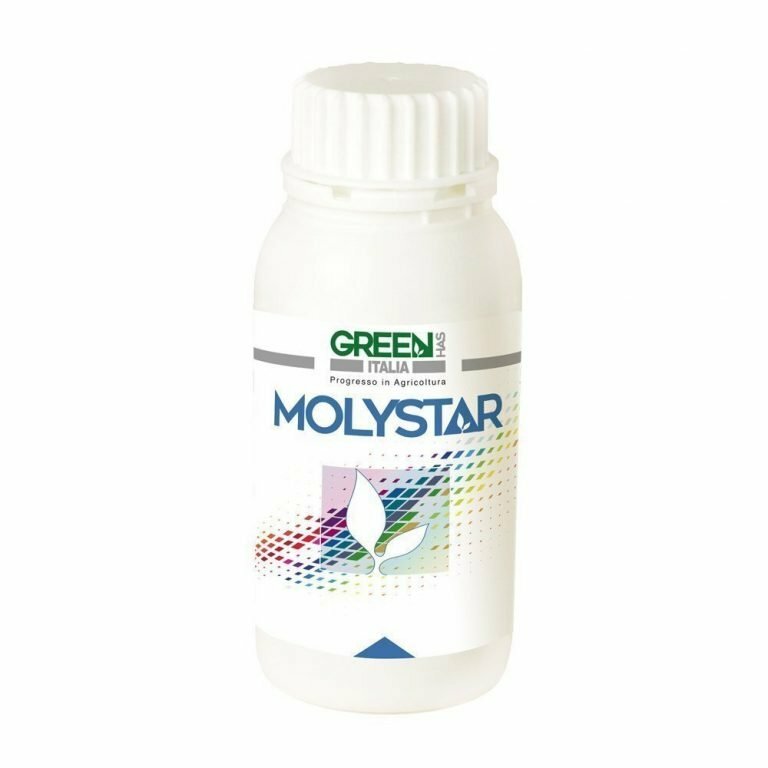 MOLYSTAR is a fluid high-concentrated fertilizer that supplies promptly assimilable molybdenum. 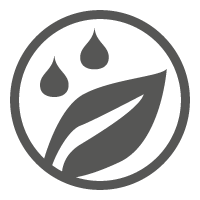 The product prevents and cures molybdenum deficiencies, increases flowers fertility, favors amino acids and enzymes synthesis, reducing therefore nitrates accumulation in the tissues. 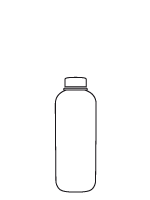 It is advisable to apply it in herbaceous and tree crops before and after flowering, and during fruit and reserve organs enlargement. In legumes it favors the root tubercles formation.